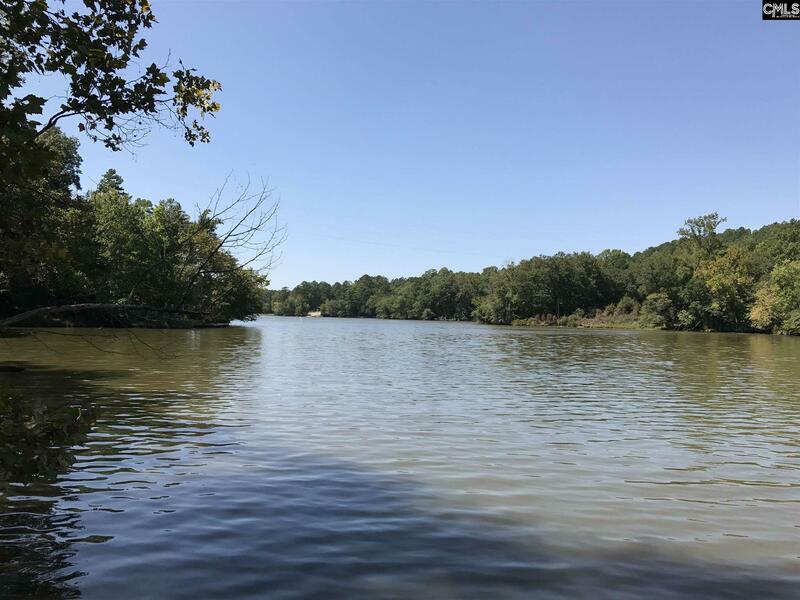 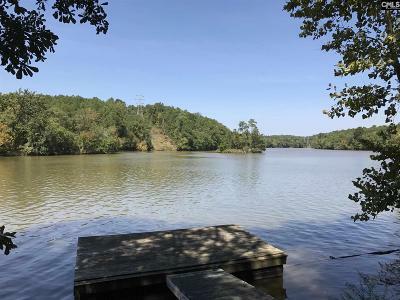 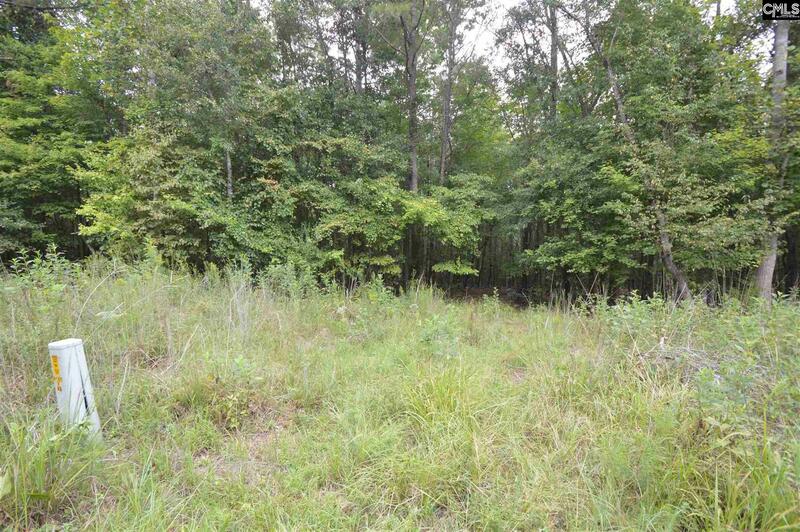 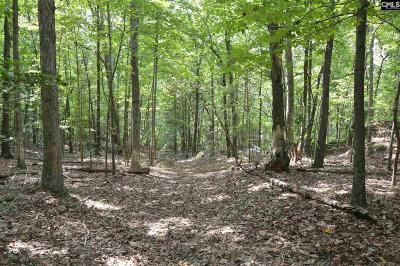 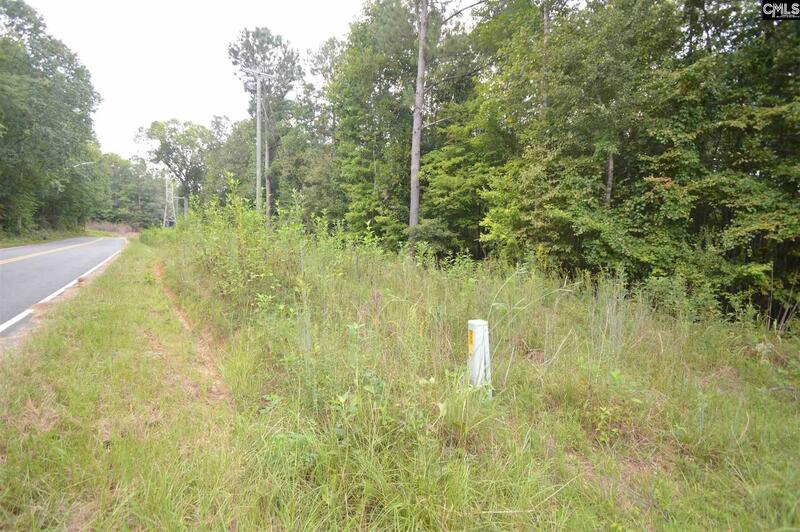 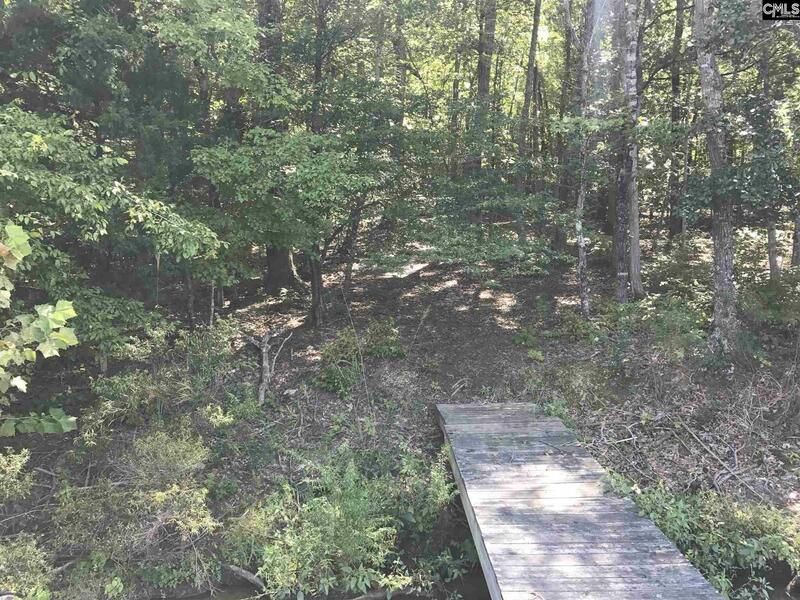 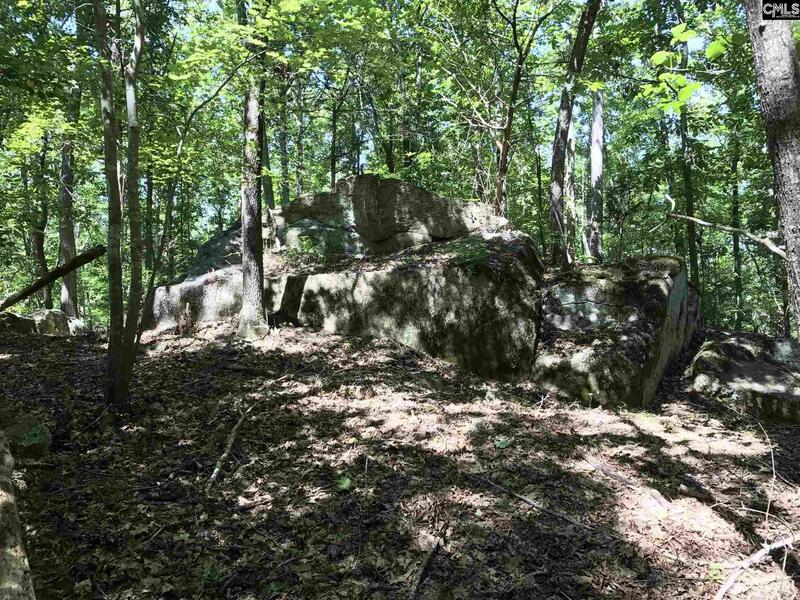 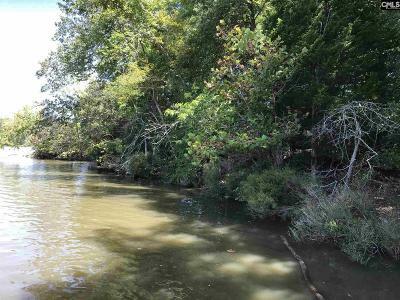 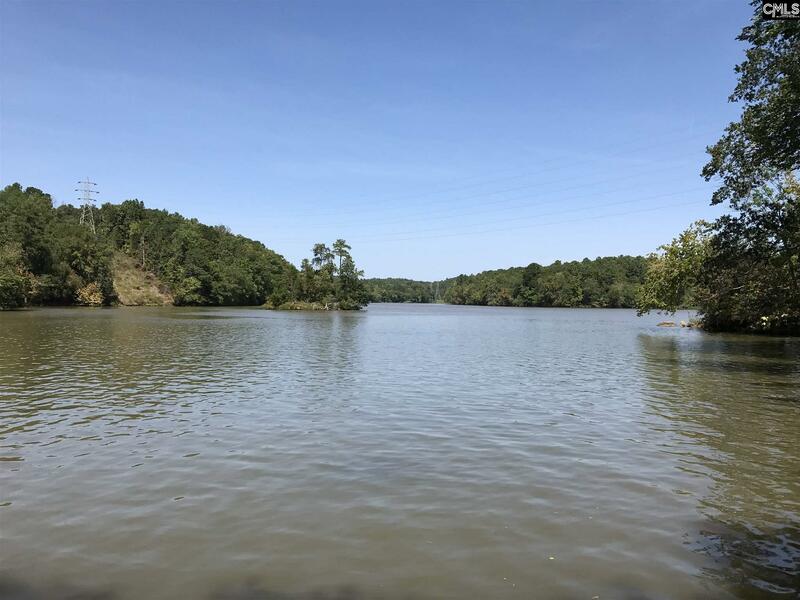 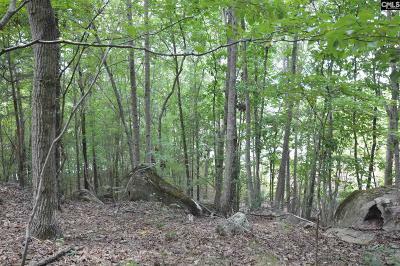 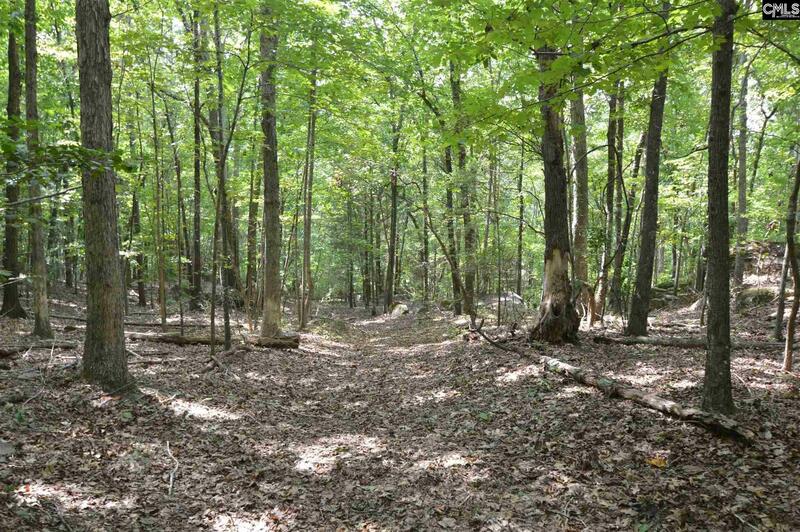 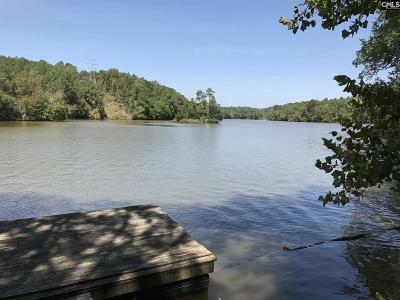 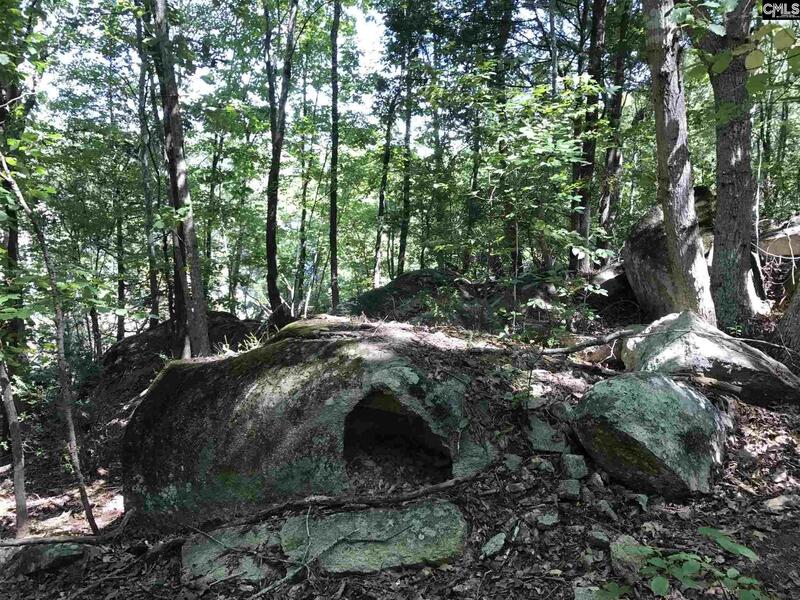 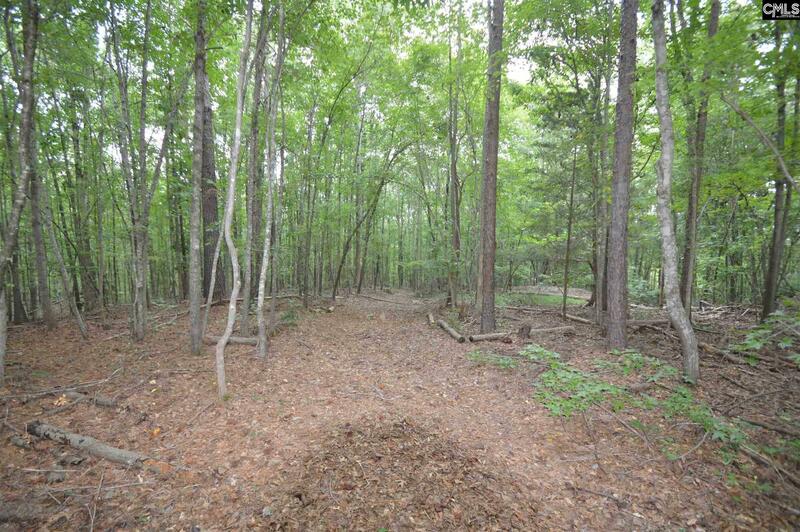 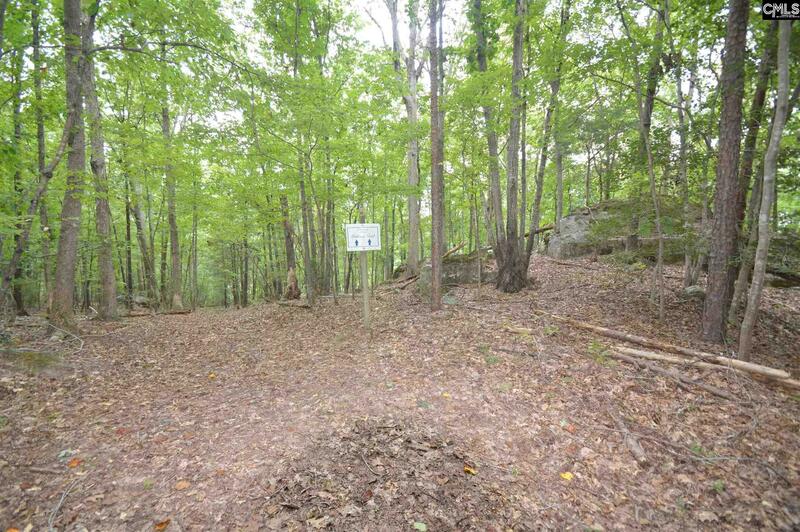 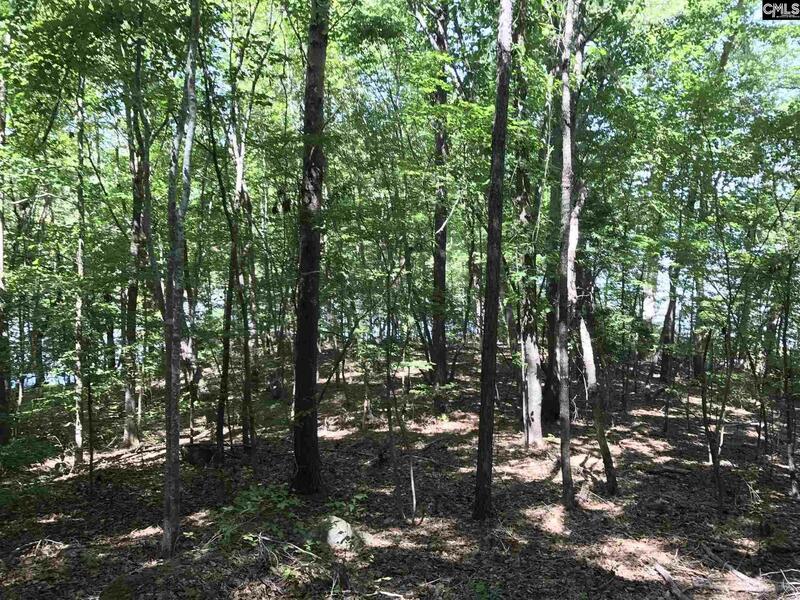 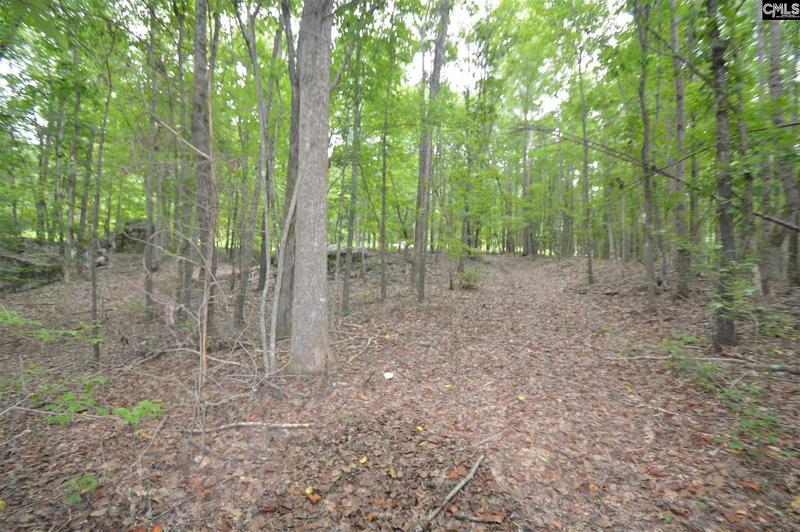 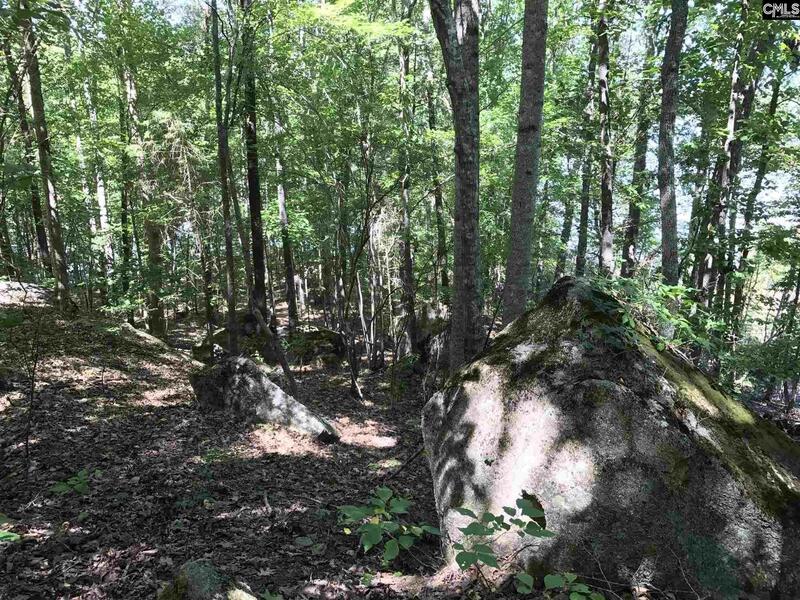 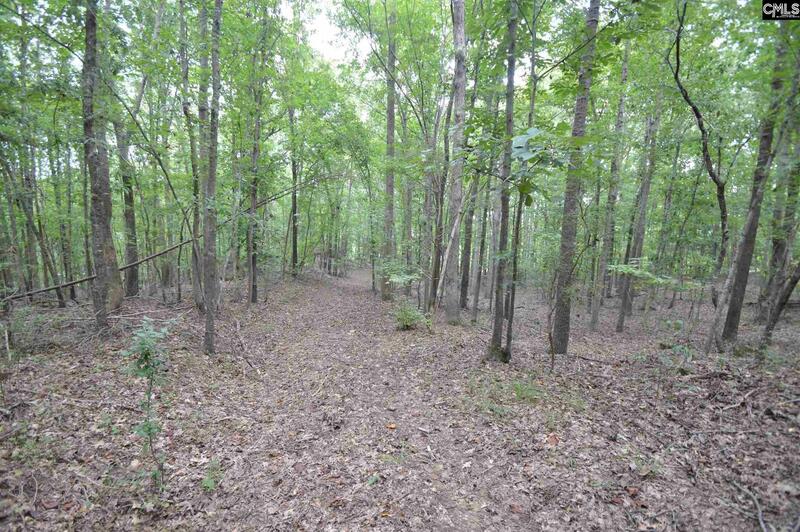 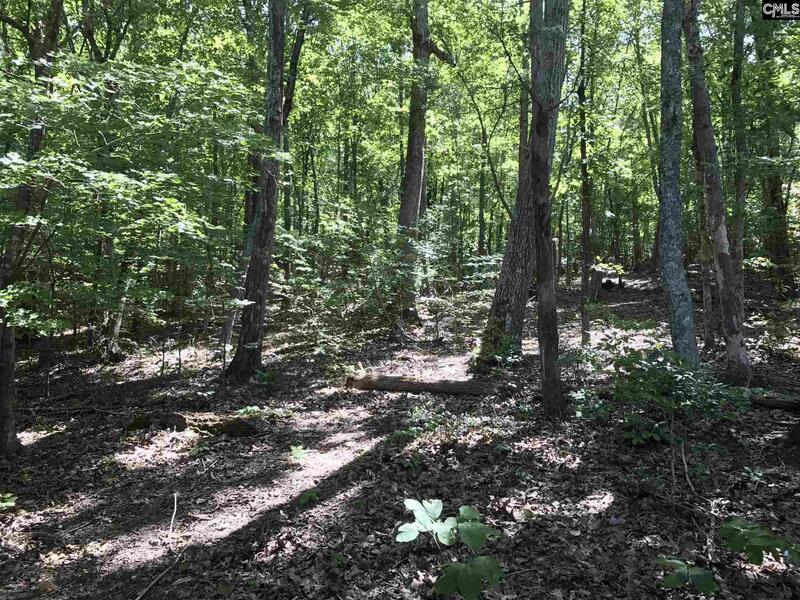 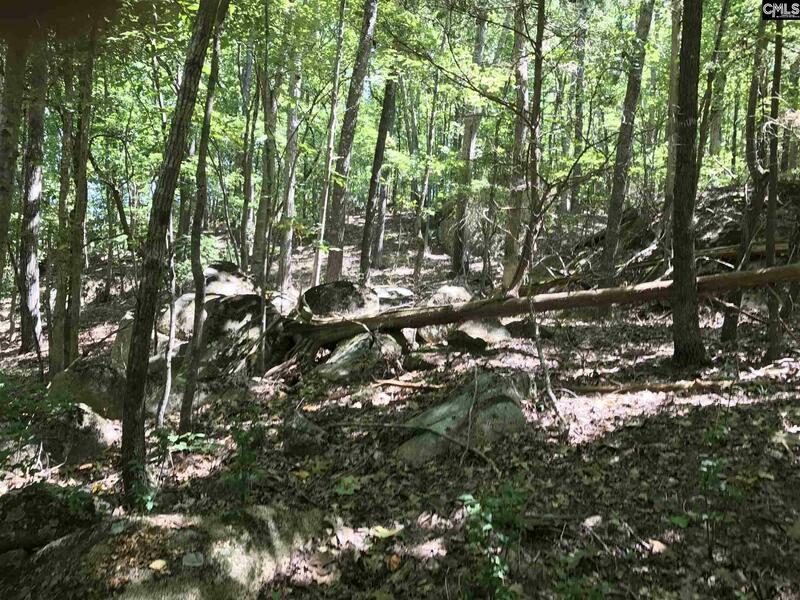 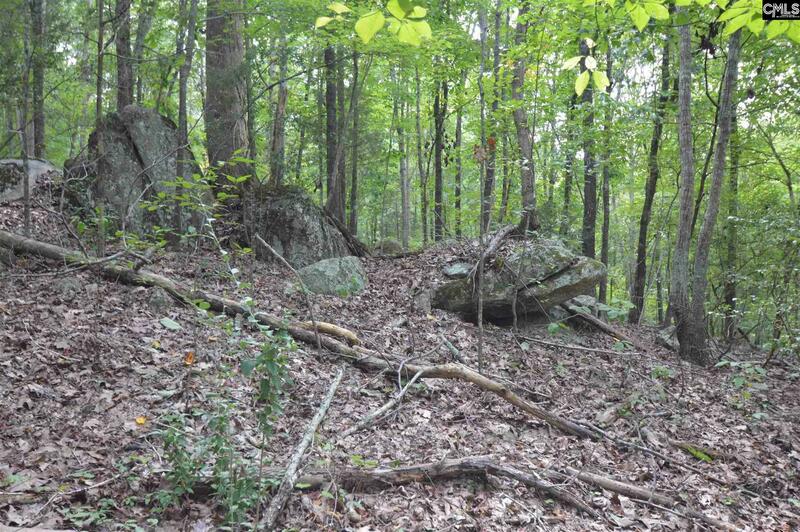 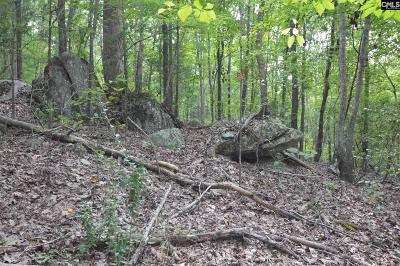 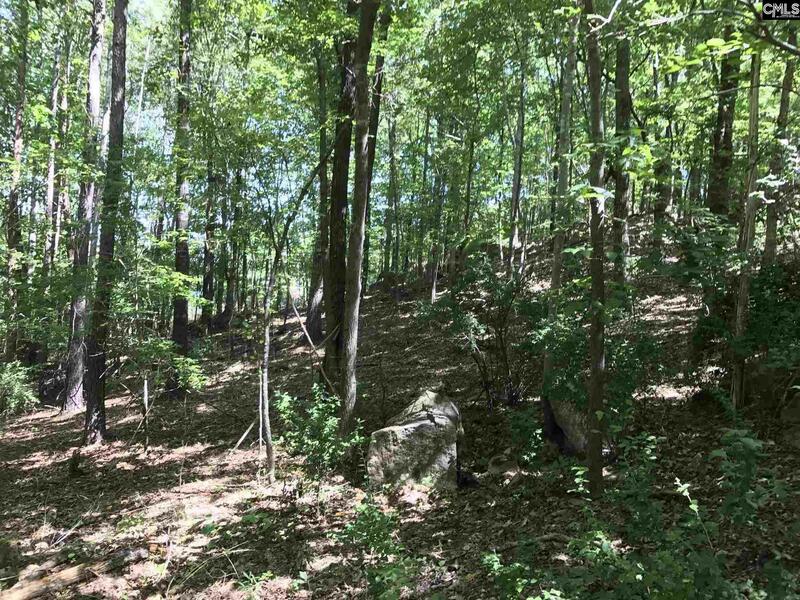 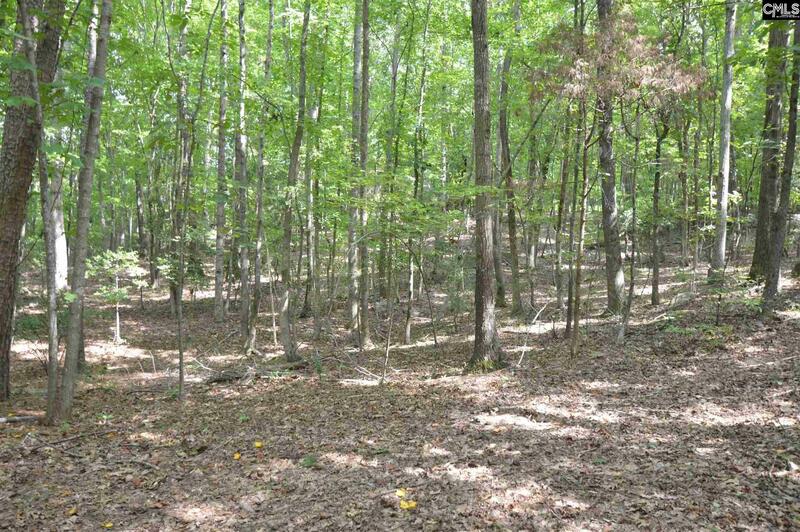 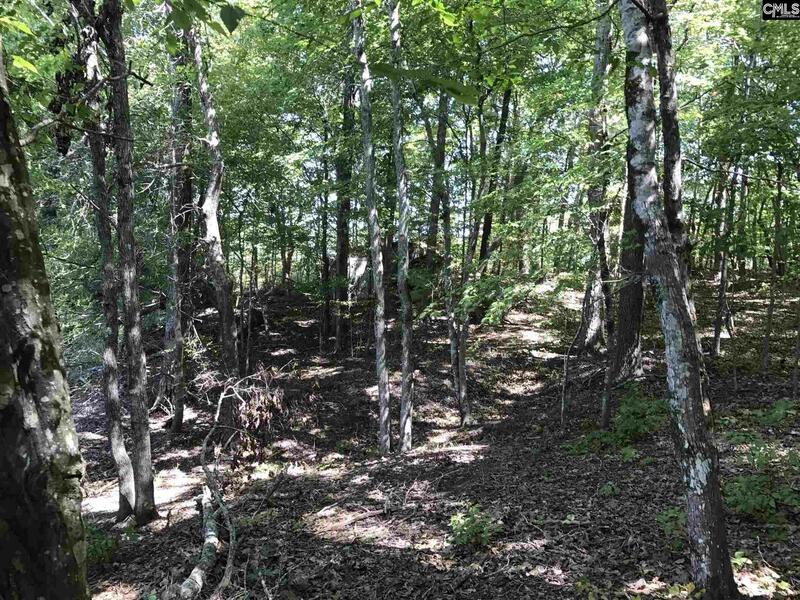 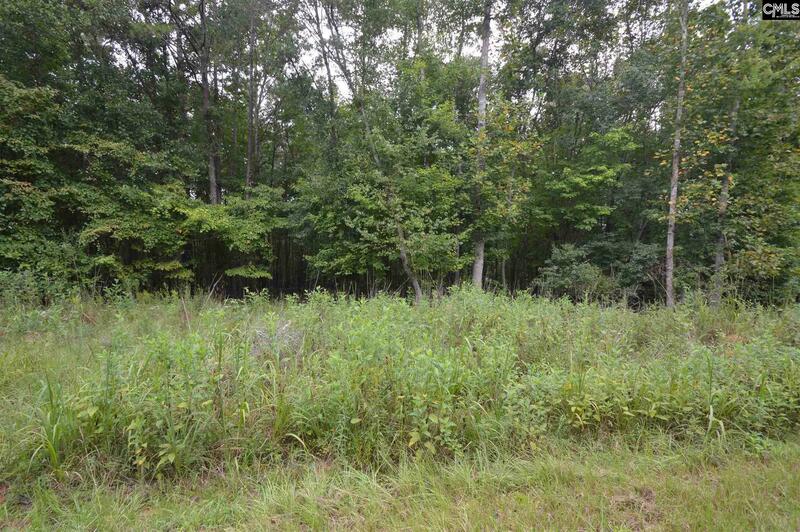 Located on Cedar Creek, this 2.14 acre lot is water front and has a dock! 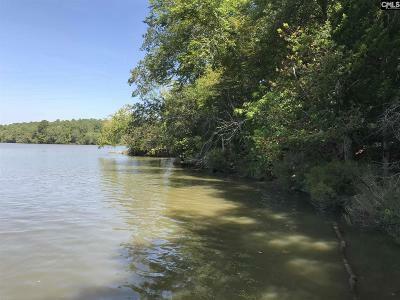 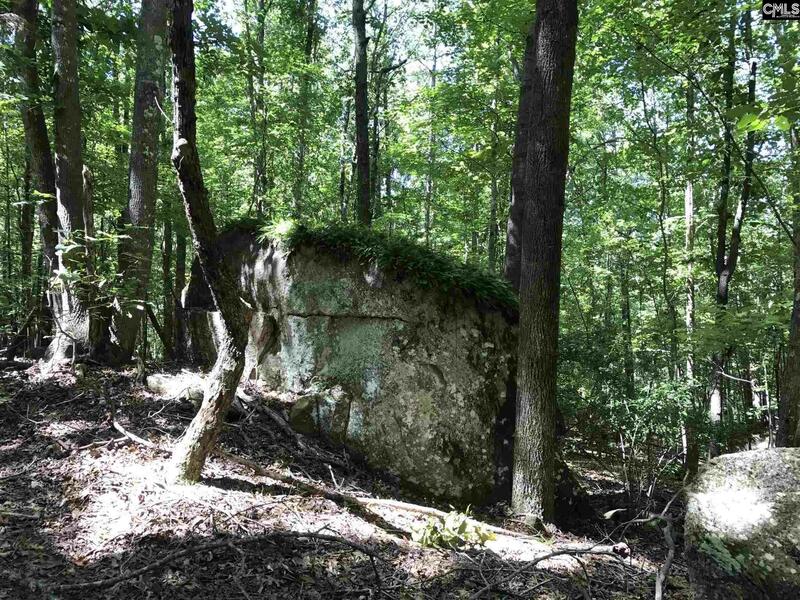 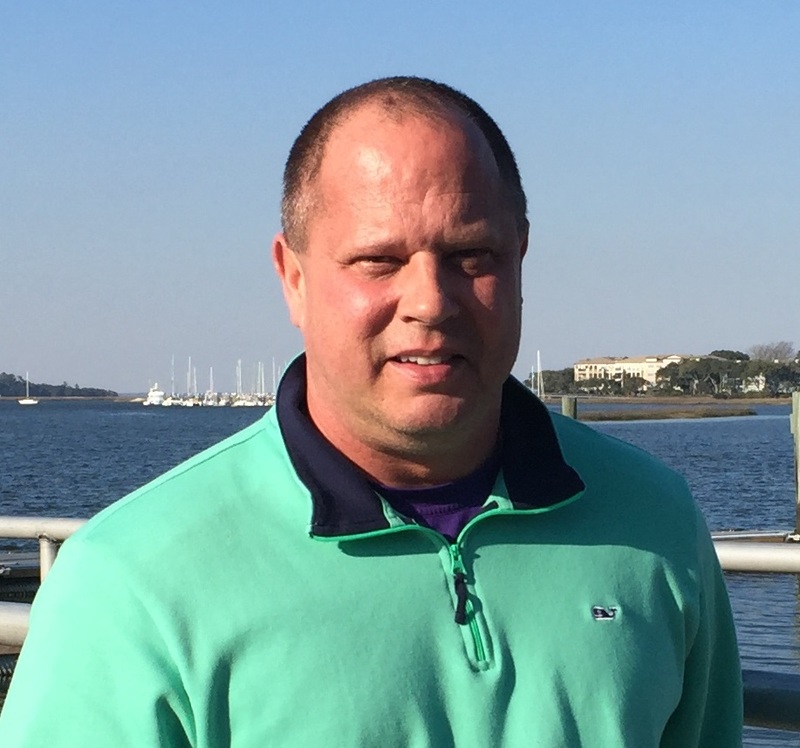 Cedar Creek is located north of Lake Wateree between Charlotte NC and Columbia SC. 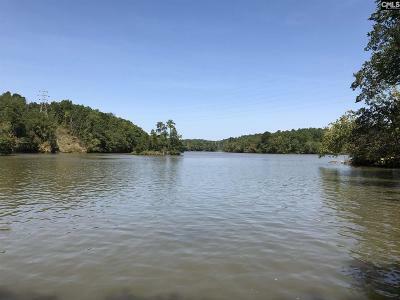 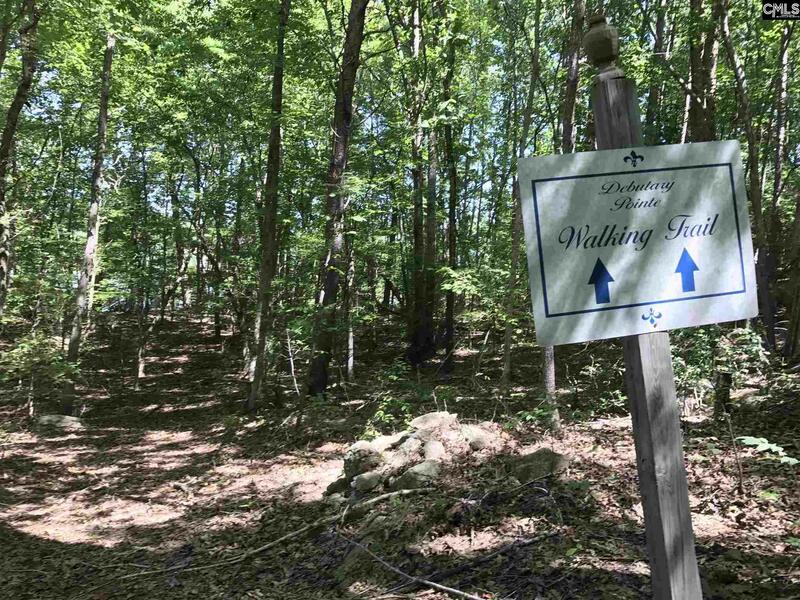 Limited number of homes are approved for this 800 acre lake. Enjoy the peaceful setting & great fishing on this secluded property. 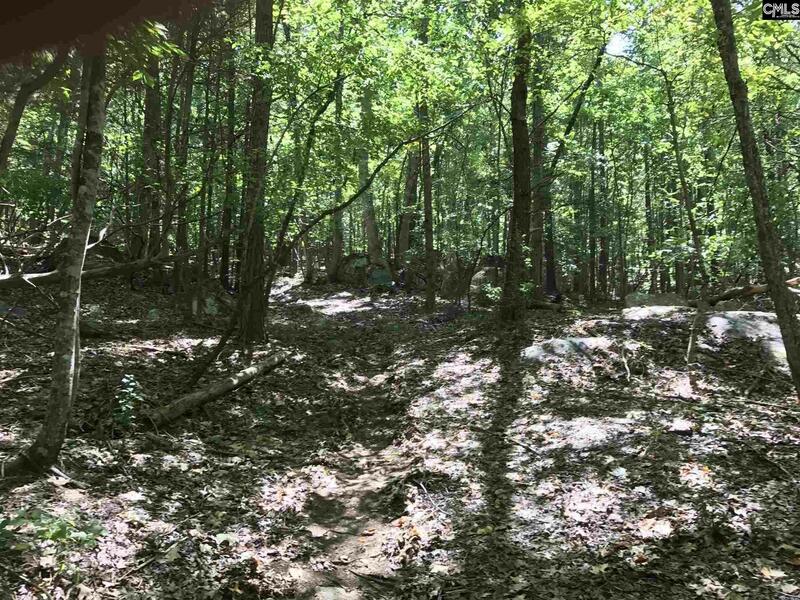 Minimum 1800 sqft site built home. Contact us for more information.